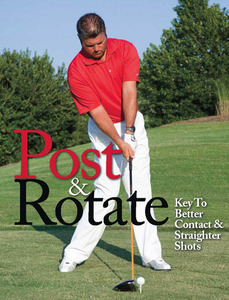 I currently am an instructional editor and columnist for Golf Illustrated. 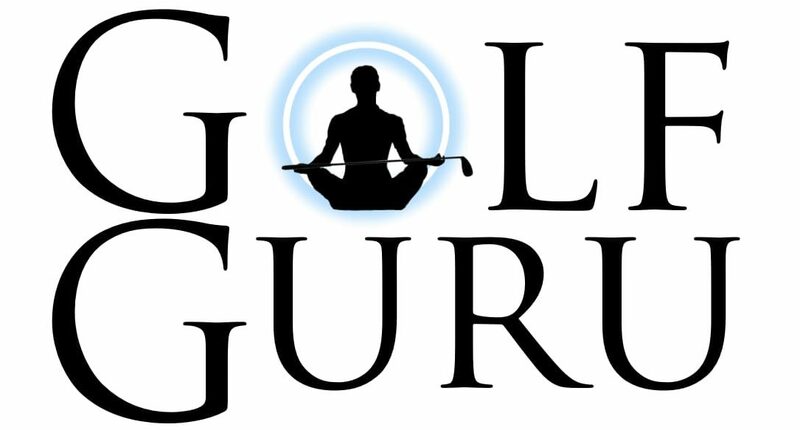 If you would wish to purchase and view these articles, here is the link to the website http://www.golfillustratedproshop.com. 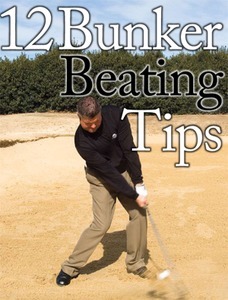 You can check out my column in every issue in the tips from the lesson tee section.